Where once mining Bitcoin was something that you could conduct at home, with your consumer PC or maybe even a decently powerful graphics card (GPU), today Bitcoin mining is an industry unto itself. It needs cheap electricity, good airflow for cooling, and most importantly, powerful hardware. 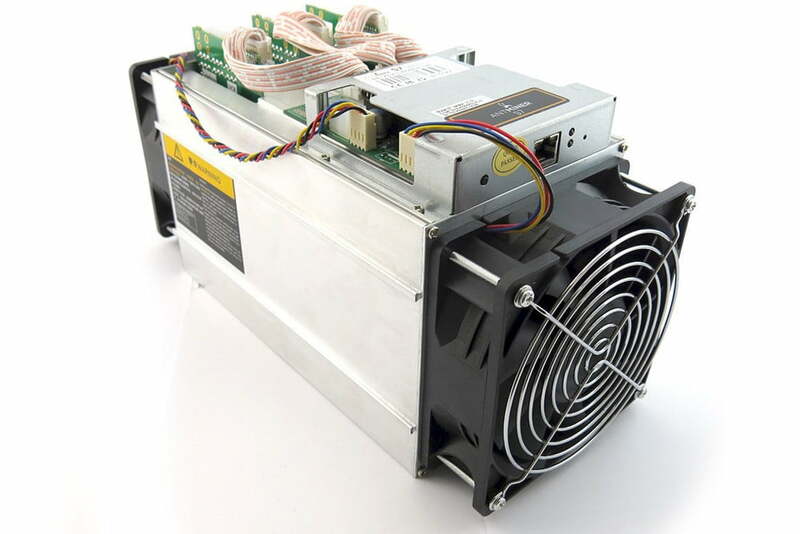 For Bitcoin mining, you need an ASIC miner. Where many altcoins are today mined using powerful GPU mining rigs — forcing up graphics card prices for gamers — Bitcoin mining is so competitive and difficult, that you need specific hardware for the job. Specifically, Application Specific Integrated Circuits, or ASIC miners. Although many of them use the same chips designed to do the job fast and efficiently, the power they draw and their cooling solutions can differ a lot. Getting rich quick with Bitcoin has largely passed, even for those willing to invest a lot, but with cheap electricity and the right hardware, you can at least get off on the right foot. The hands-down best Bitcoin mining rig in the world is the Bitmain Antminer S9. Although it has a sequel waiting somewhere in the wings, for now it offers the best performance per watt of any Bitcoin mining rig out there. Bitmain has been at the forefront of ASIC miner development for some time now and the Antminer S9 is the most powerful piece of kit it has ever produced. Its hash power measures up at 13-14 TH per second, which is nearly three times that of its predecessor, the S7. 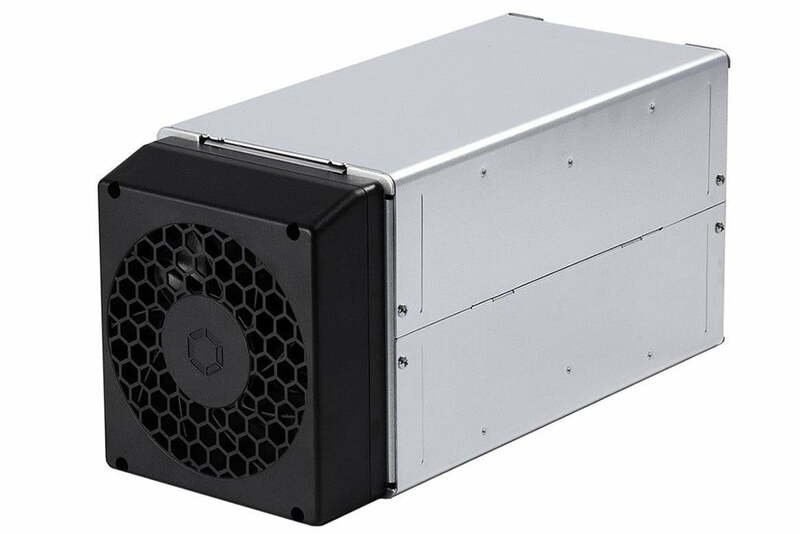 It also only draws 1,300 watts of power, which is significantly less than some of the competitor ASIC miners out there, making it much more efficient than them too. Although there are some miners which claim to have a higher hash rate, or better power efficiency, nothing comes close to the Antminer S9 when it comes to the mix of the two. With a projected earnings of around 0.0009804 Bitcoin per day, it holds great potential to earn a good amount for any new owners, though electricity cost is still a major component in that calculation. Make sure you don’t plan to run it in your bedroom either, as the S9 can get quite loud if it doesn’t have access to cool air. The only real downside with the Antminer S9 though, is getting hold of one at a reasonable price. Current stock on the Bitmain website is entirely sold out and buying from third-party resellers can see enormous inflation over the standard price. You could buy one second hand, but mining hardware can burn out very quickly, so you roll the dice when you don’t know what usage it has seen already. Although less powerful and less efficient than the Antminer S9, the T9 is also a popular choice among miners because it is considered the more reliable of the two. It doesn’t push the ASIC chips as hard and features a longer warranty (180 days vs 90 days for the S9). For those wanting a more hands-off mining set up, T9’s offer greater reliability and potentially a more stable investment, at the cost of not as great a return on it. By the numbers, most T9s are available at around the 11.5 TH per second range, with a power draw of 1,450w. Bitmain’s site suggests that future batches may have a hashrate closer to 12.5 TH per second, though those units will draw as much as 1,576 watts to achieve it. As with the S9, getting a hold of a T9 is difficult. The Bitmain website doesn’t even list them on the store at the time of writing, so you will need to resort to Amazon or eBay to find yours. Prices are rather favorable compared to S9 listings, with some purportedly “new” units selling for around $2,000, while second hand units can be found for closer to $1,000. Although less efficient and substantially less powerful than its newer counterparts, one alternative for Bitcoin miners with shallower pockets is the Antminer S7. With a hash rate around 4.7 TH per second and a power draw of 1,300 watts, you aren’t going to mine anywhere near as much as the T9 or S9, but they do tend to be substantially cheaper. Bitmain doesn’t sell the S7 any more, but it can be found on auction sites and some retailers for $1,000 new, or for a few hundred dollars second hand. That said, due to the reduced efficiency of this device, you will need very cheap electricity to avoid running at a loss. Anything north of $0.09 per kwh and you’re wasting your time. That might change if Bitcoin’s price goes up, but if and when that will happen is anyone’s guess. As much as Bitmain hardware is the most popular for Bitcoin mining, it’s not the only company producing it. Canaan is a Chinese company that produces reasonably powerful and efficient mining rigs itself, but getting hold of one is rather difficult. If you want to purchase its latest Avalon 821 or 841 miners, you’ll need to buy them in batches of at least 20 — with a price tag of more than $35,000. Where their efficiency and power can rival the Antminer S9, their scarcity makes them hard to recommend. Instead, you are likely better off opting to buy an Avalon 741, which is easier to find, though far from as powerful or efficient. Available new on Amazon for around $1,600 or second hand on auction sites for around half of that, you’ll get a reliable 7TH per second for your money with a power draw of around 1,150 watts. The chips that Pagolin Miner uses in its design are much larger than their contemporaries. Where the S9 and others use 16nm ASIC chips, the M3X has nearly 200 28nm chips and they show it through their power draw. The M3X requires anywhere between 1,800 watts and 2,000 watts of power, making it the most power hungry ASIC miner on this list. However, with a hash rate of between 12 and 13.5 TH per second, it’s also one of the most powerful. Crucially though, it’s also much more affordable. Where the running costs are going to be far higher with a unit like this than many of the others listed here, the M3X can cost you as little as $1,020 if you’re willing to wait until May for it to ship out to you. There’s also a batch that will ship out in early April for just a couple of hundred dollars more. Although cheap electricity is even more important with a device like the M3X due to its poor efficiency, the lower up-front cost means that you could, in theory, get a faster return on your investment under the right circumstances. Now that you’ve picked your prospective mining rig, here’s a guide on how to get started.